HEC Montréal Director Michel Patry accepted two key appointments in October. He is to serve as a member of a new advisory panel set up by Premier Philippe Couillard, and as a Quebec university representative on the Bureau de coopération interuniversitaire (BCI). 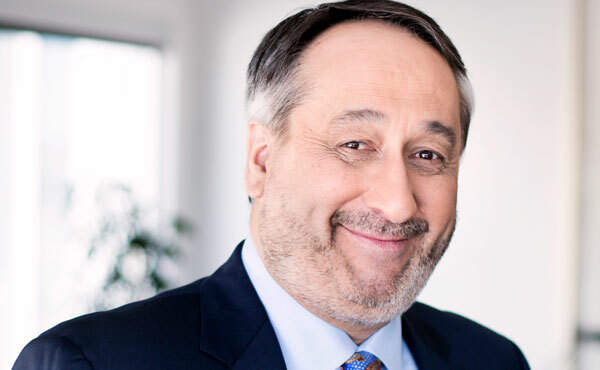 Michel Patry has been appointed to the advisory panel on the economy and innovation created by the Quebec government. The panel is chaired by Monique F. Leroux, President of the International Cooperative Alliance and Chair of the Board of Investissement Québec, and consists of 26 well-known members of the business community. The panel will meet for the first time on November 4. The first items on its agenda will be innovation, research and making Quebec businesses more competitive. It will then be available to take on any other mandate assigned it by government ministers. The panel reports to Dominique Anglade (HEC 2003), Minister of Economy, Science and Innovation and Minister responsible for the Digital Strategy. The HEC Montréal Director has also been appointed Chair of the BCI, formerly known as the Conférence des recteurs et des principaux des universités du Québec (CREPUQ). The mandate of the BCI is to foster co-operation among Quebec university institutions and provide common services.